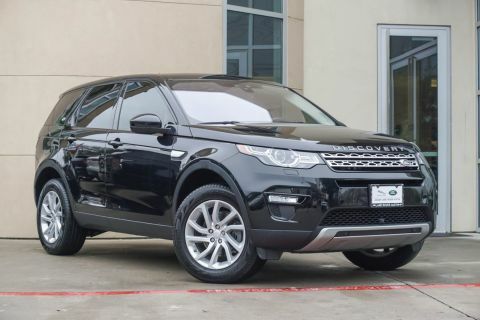 **DEALER DEMO, NEVER TITLED, FACTORY WARRANTY AND NOW LAND ROVER CERTIFIED!! 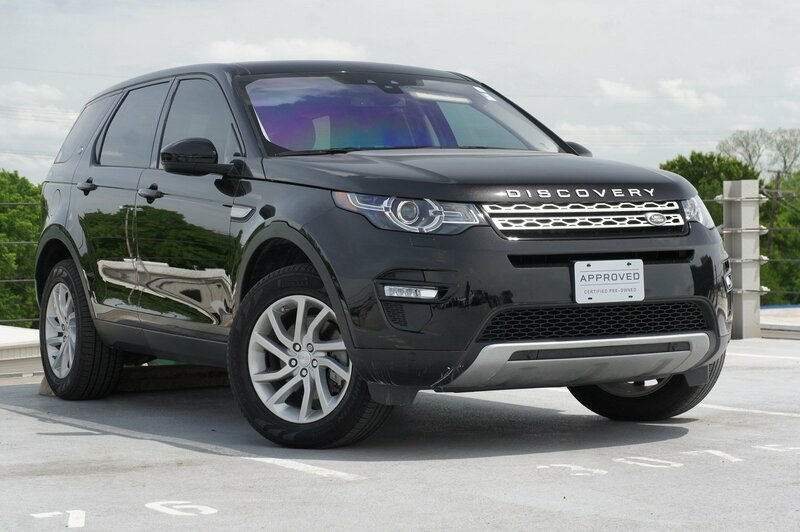 **Treat yourself to a test drive in this Santorini Black Metallic 2018 Land Rover Discovery Sport... you won't be disappointed. 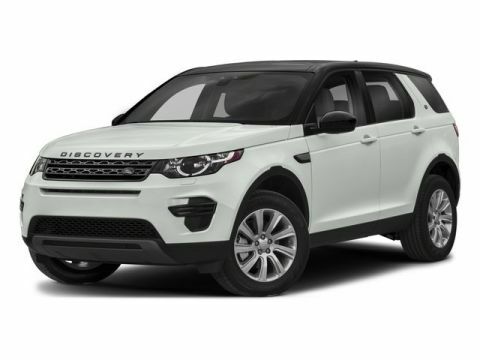 The Land Rover Discovery Sport... continuing to raise the bar.